Peter Weir’s The Truman Show gets a lot of things right. It allows Jim Carrey to demonstrate range while also playing to his strengths. It showcases Laura Linney’s oft-unsung comedic chops. It both predicts and skewers reality television with such terrifying accuracy that it almost plays as a documentary in a post-Kardashian universe. In truth, the film barely puts a foot wrong. However, to a 2017 viewer, those very strengths may rob the movie of its essential power. We’re now so numb to the cynicism of reality TV that the film’s fears – while well founded – now read as curiously tame. True – TV networks aren’t openly buying babies just yet, but compared to the likes of Dance Moms and Here Comes Honey Boo Boo, The Truman Show looks almost gentle. One reason the films fails to build much tension is that it gives us pretty much all the information we need within the first five minutes. Imagine of those opening scenes – the lighting rig falling from the sky, the cutaway interviews with the supporting ‘cast’, had appeared halfway through the film, after a solid 45 minutes of building tension and paranoia. By telling us more than it tells Truman, the film forces us to wait impatiently while its protagonist pieces together a puzzle we’ve already been given the answer to. OurThe Truman Show episode is available through iTunes, Stitcher, aCast and many other popular podcasting channels. Hit subscribe if you like what we do, and leave us a review if you really want us to love you forever. 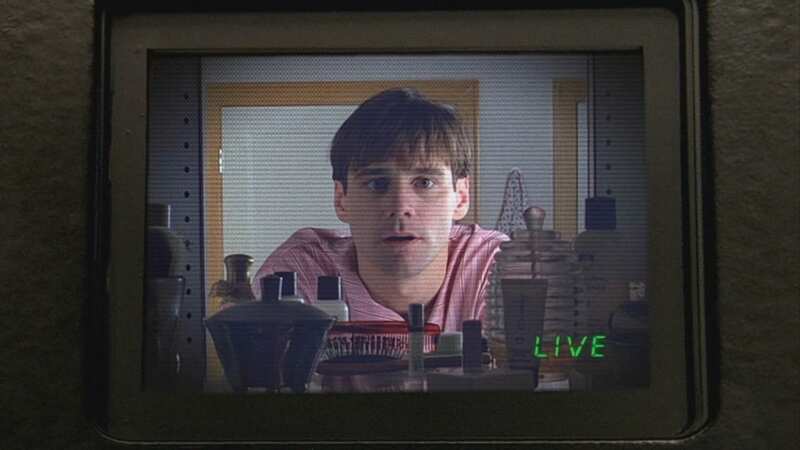 If you’d like to be part of the show, send us your ideas for sequels, prequels or spin-offs to The Truman Show or any other movie we’ve covered, and we’ll read out the best ones on a future episode.  You can also seek us out on Facebook, Twitter, Youtube and Instagram for more random thoughts, bonus materials and shameless acts of self promotion. To quote another, far more popular podcast – Join us, won’t you?